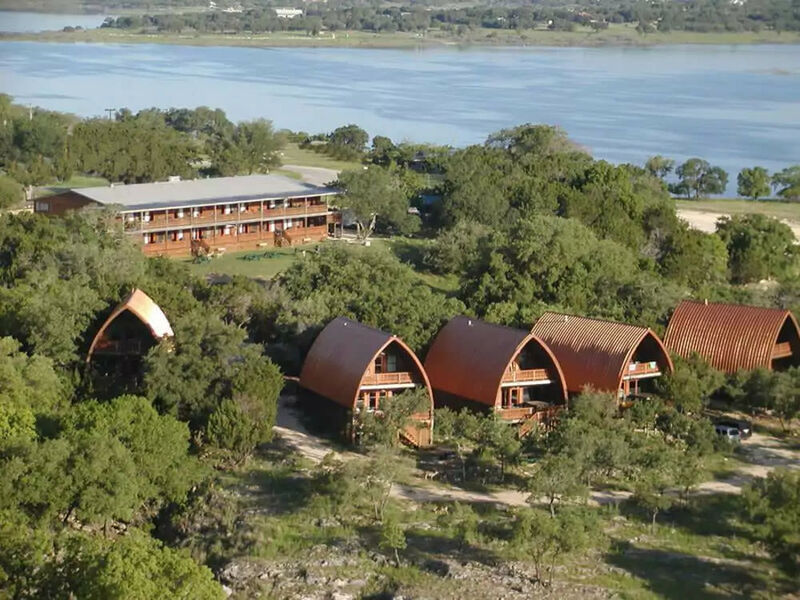 On a peninsula overlooking Canyon Lake, this rustic 7-acre resort lies 1.9 miles from downtown Canyon Lake. Subdued lodge suites come with kitchenettes, air-conditioning, and private decks with grills and lake views. Quirky wooden cabins have cathedral ceilings and add extra bedrooms, hot tubs and flat-screen TVs. Minimum-stay rates apply for cabins. Amenities include a swimming beach, boat ramp and fire pits. Guests can also feed deer (food provided), and parking is available. Description: anyon Lakeview Resort is the perfect place for people to meet and celebrate. 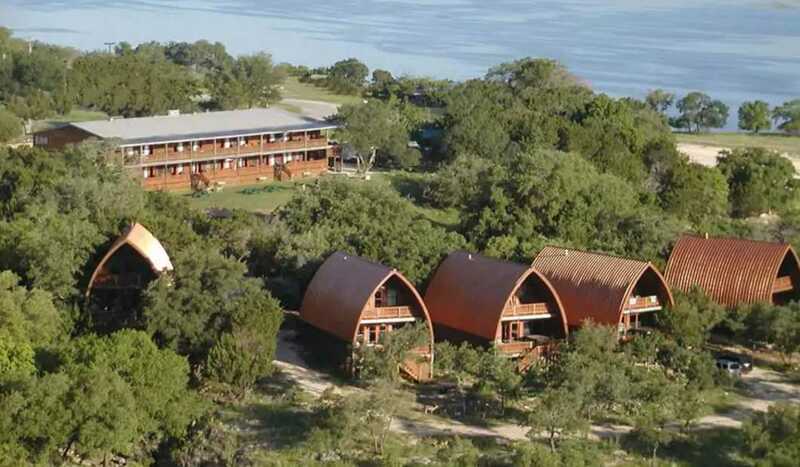 Besides our beautiful Lodge Suites and Cathedral Cabins with breathtaking lake views, we also offer our customers several stellar event venues for weddings, receptions, family reunions, corporate training/team-building, and other group events.